The evil cult leader was also a cult musician. The history of music is filled with musicians who are affectionately referred to as cult artists. These are individuals who may have never achieved commercial success, but they have a loyal following. Charles Manson is the rare example of a cult artist who was a literal cult leader. Despite the acts of evil carried out by the "Manson Family", there continues to be a perverse fascination with the notorious criminal. Part of what added to the curiosity was his musical output. On March 6, 1970 he released his debut album Lie: The Love and Terror Cult while being held on first degree murder charges. 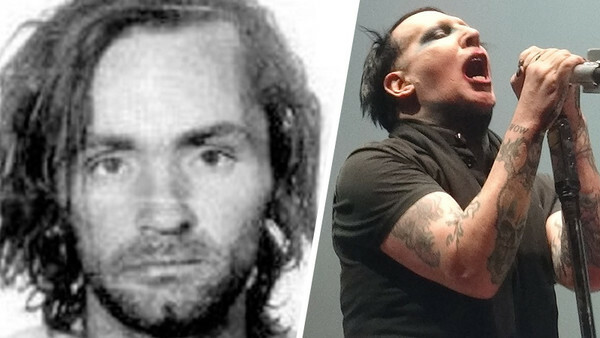 Several artists recorded tunes composed by Manson. Who knows, maybe if Manson never listened to The Beatles’ White Album his music career would have been different.